A quick visit to Capri and Sorrento! Boats, seafood and spectacular scenery!! 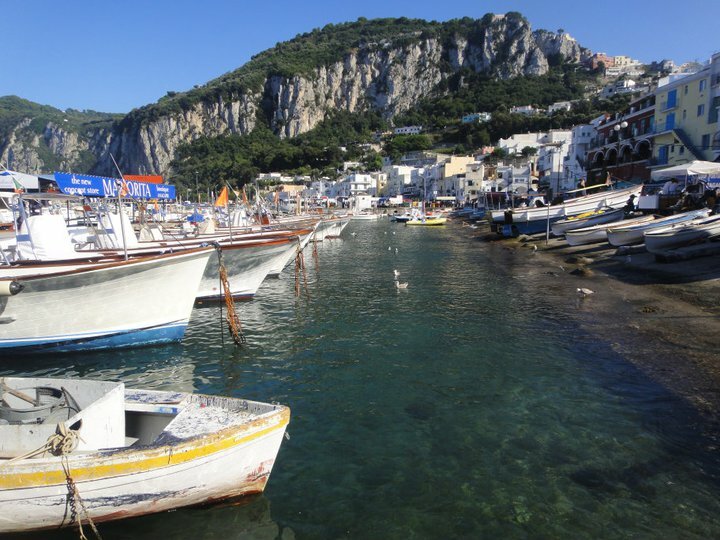 Until it’s done, here’s a picture of the Marina Grande in Capri, my favorite spot on the island! 1 Comment on A quick visit to Capri and Sorrento!